Used TSS #3 shot on coyotes in this video! Deer. Moose, Elk, Bear, Lions just large game. I backed up the crossbow with my shotgun using TSS #3 shot. 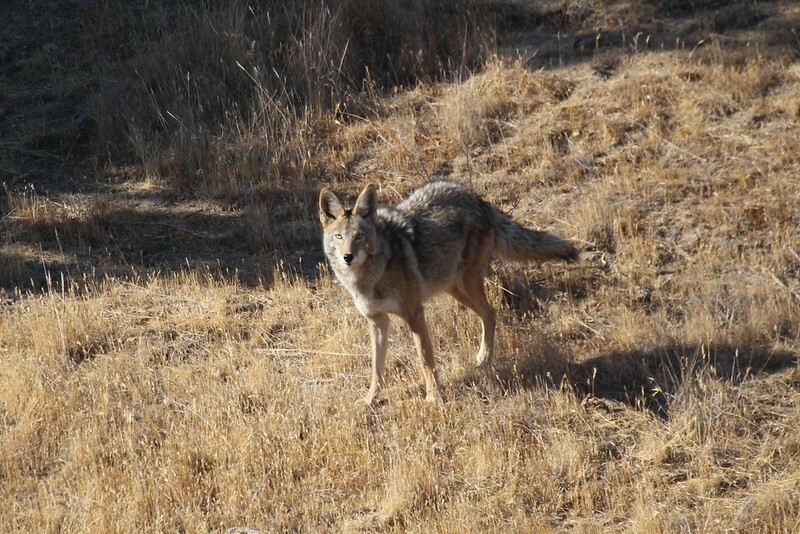 The second coyote in the below video was 73 yards away where it fell dead. I am pretty sure he was hit with the TSS #3 shot at 67 to 70 yards away. 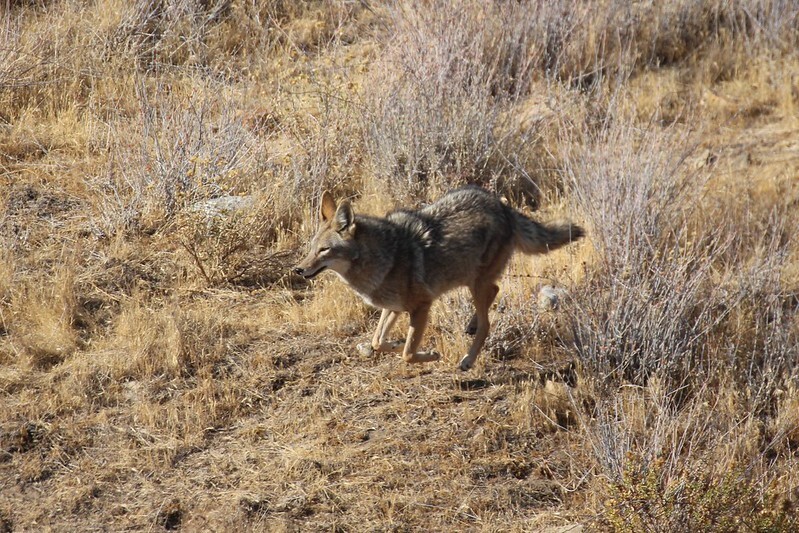 Below are a few pictures of the second coyote before it got shot. Re: Used TSS #3 shot on coyotes in this video! 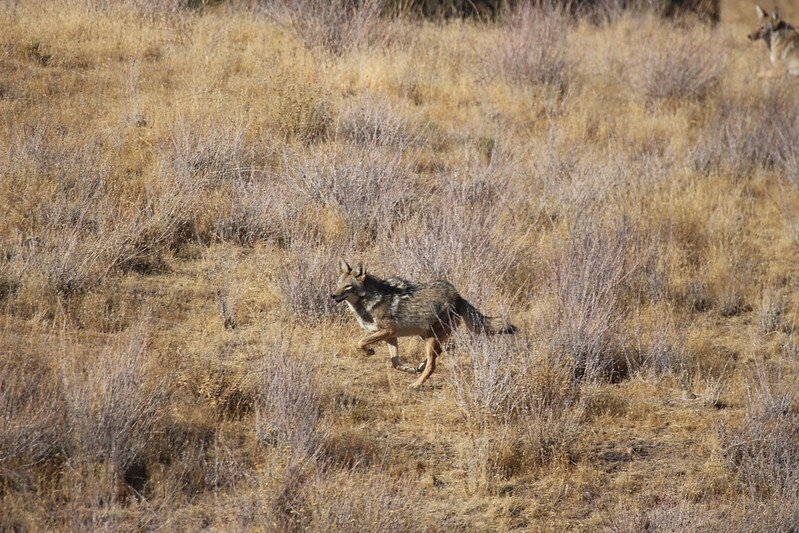 The #3 TSS is rolling those coyotes. Thanks for sharing.